Abilify prices are affected by a number of factors, including insurance coverage, availability, dosage and physician. High concentration of doses and long term regimens will cost more. The patent, which also affects Abilify prices, is set to expire in 2014. 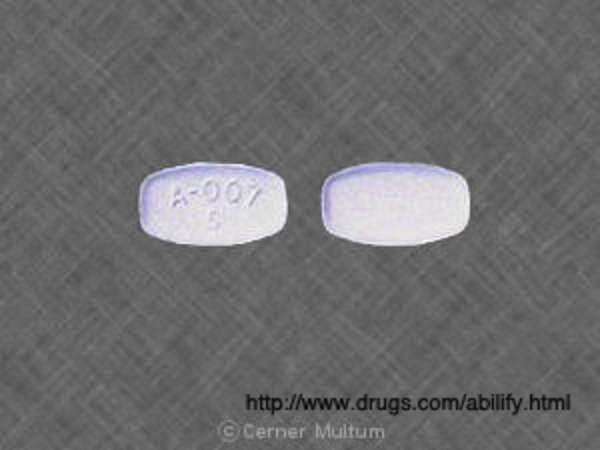 Aripiprazole is the generic version of Abilify. Can I order online to cut down on Abilify prices? No, you should never order drugs online. Most online orders will come from overseas and not from trusted sources. This includes countries with lax controls on the import and export of pharmaceutical drugs. With no way of knowing you are receiving quality drugs, or even the right type of drugs, one takes a major risk ordering online. Work with your doctor or insurance provider to reduce the costs associated with Abilify. Your doctor might suggest an insurance option or refer you to a program that will help you to afford Abilify prices. The burden from Abilify prices is not particularly high in the first place, and many insurance plans are covering it and as a result, it is in your best interest, to secure a domestic prescription. What special offers exist for Abilify prices? The maker of Abilify offers a free trial and continued savings program. When your doctor prescribes Abilify, you might want to sign up for this program. Membership awards you a 30 day supply and an opportunity—depending on your eligibility--to save $100 per refill. The application method (injection, orally disintegrating tablet or pill), the dosage strength, your coverage plan and location are all variables that affect Abilify prices.